Easter is one of my favourite times of year. For me it signifies Spring and the start of warmer weather and it means Henry is home from school and we get to enjoy some family time. It’s also a rule that you can enjoy sweet treats and sticky hot cross buns and not worry about diets or salads (Yuk!) Each year we create an Easter basket for our neighbours with goodies and treats for them to enjoy. It’s also traditional in our family to get gifts for the children so if you are the same I have put together this Easter Gift Guide 2018 to make the process easier! Don’t judge me but we always have a bag of HARIBO in the cupboard! I have a sweet tooth and they are a great alternative to chocolate! Henry loves them and will often have a few as a reward or a treat which he loves! I grew up with HARIBO and they make me feel nostalgic and childlike. 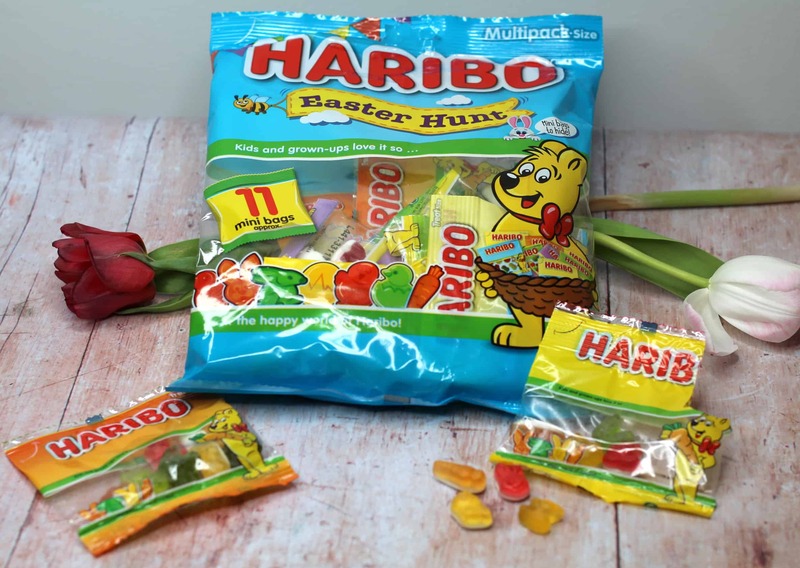 If you want a chocolate alternative for Easter then HARIBO have a great selection of Easter themed products that of course made it into my Easter Gift Guide 2018. 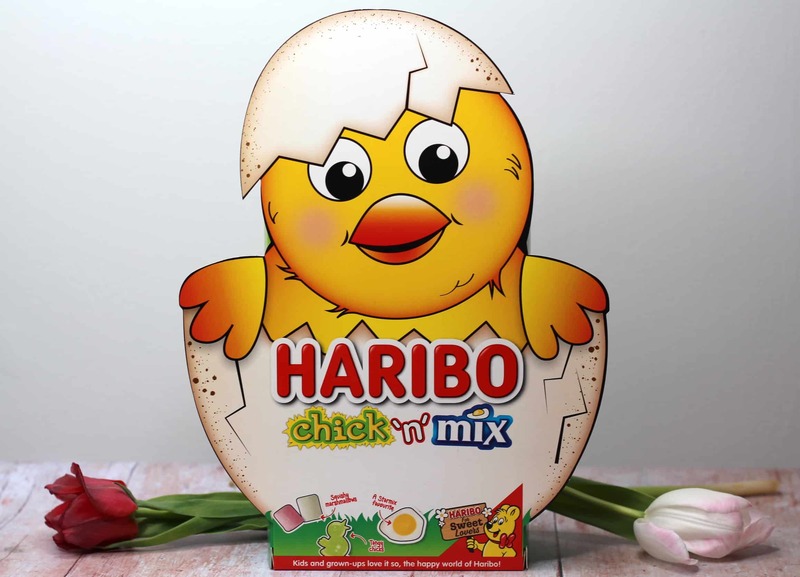 This cute mix of sweets contains the good old favourite fried egg, tangy chicks and mini marshmallows. This cute bunny gift box contains bunny, duck, chick and sheep shaped treats! There are 11 mini bags of HARIBO gums and jellies in cute Easter themed shapes. These mini bags a perfect for hiding in an Easter hunt. 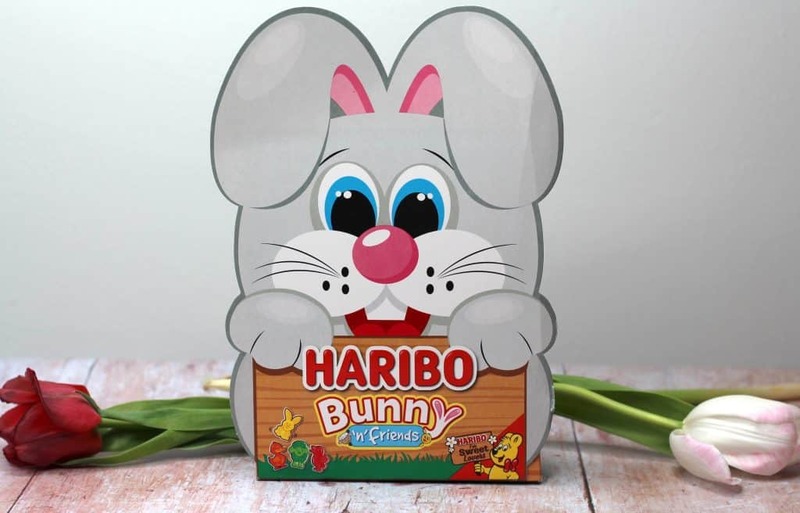 For more details about the HARIBO and their Easter range you can visit their website here, their Facebook page here and their Twitter here. A great alternative to sweets of chocolate would be a Mini Hornit Helmet. The improvement of Spring weather means that it’s a great time for kids to be getting out on their bikes or scooters. 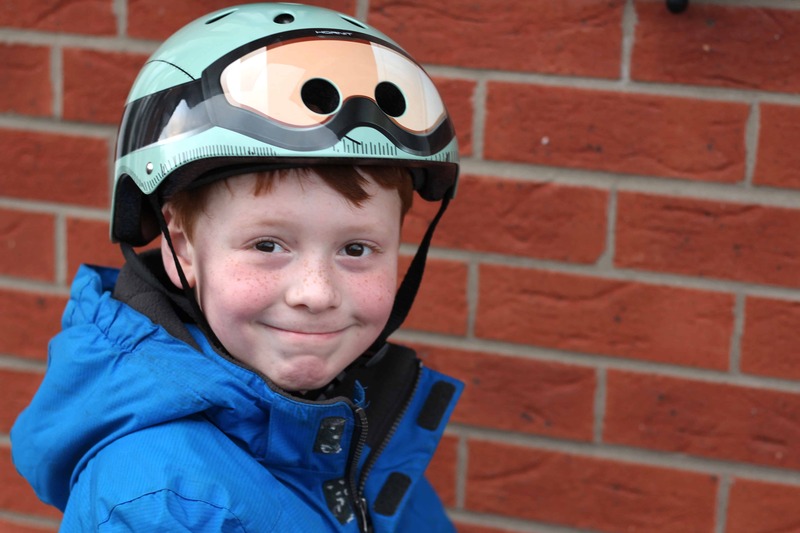 I’m a big pusher for kids wearing helmets as it’s so important to protect their heads particularly when riding on roads and pavements. 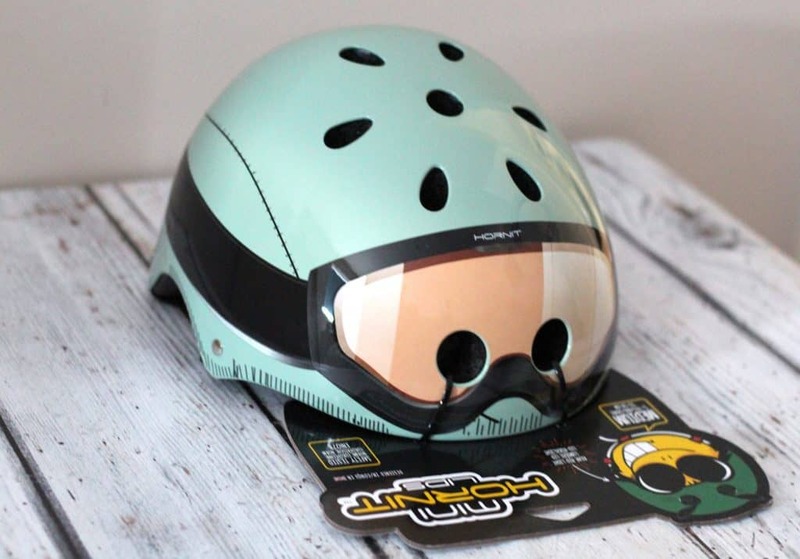 The Mini Hornit Helmets are fun and exciting which makes children much more excited to wear them. Each helmet comes in a fun design and is fully adjustable, lightweight and comfortable. The intergrated LED light on the back of the helmet means that even when riding in the dusky evenings children can be seen and stay safe. Henry loves his Mini Hornet Helmet it’s comfortable and not heavy or bulky on his head. He can easily slip it on himself and I have the reassurance that he is protected and safe. These helmets would make a great Easter gift that is practical and will last. Check out the full range of Mini Hornit Lids over on The Hornit Website here. Rock & Ruddle have a beautiful range of natural bristled hairbrushes that are made with ethically sourced, good quality boar bristles. Due to the natural stiffness of the bristles using them on the hair prevents damage and pulling. Rock & Ruddle also have a range of very soft bristle brushes perfect for under 2’s. 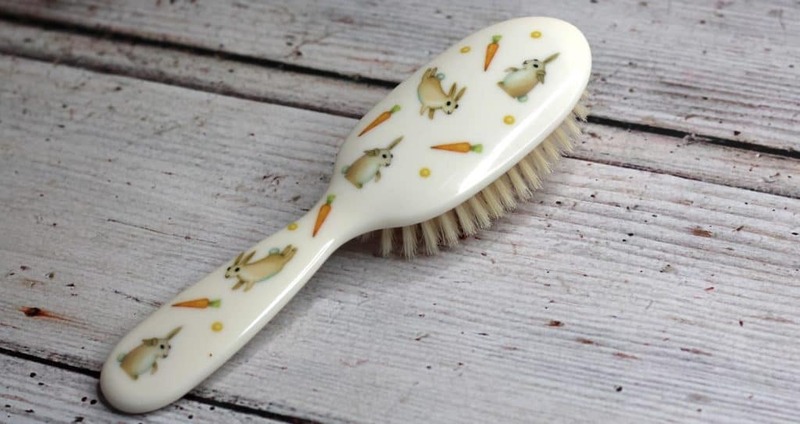 The bright and beautiful designs from Rock & Ruddle make them great gifts and this cute Rabbits brush is ideal as an Easter gift for any child as an alternative to the traditional Easter chocolates. It’s worth noting that some of their brushes can even be personalised adding that extra special touch! Explore the full range of Rock & Ruddle Hairbrushes on their website here. I’ve always been a Guylian seashell fan and my son always buys me them for special occasions like Mother’s Day and my birthday. The chocolate tastes so luxurious and the praline filling is just heaven. I’m not a huge ‘posh’ chocolate lover but Guylian chocolates are special without being pretentious. 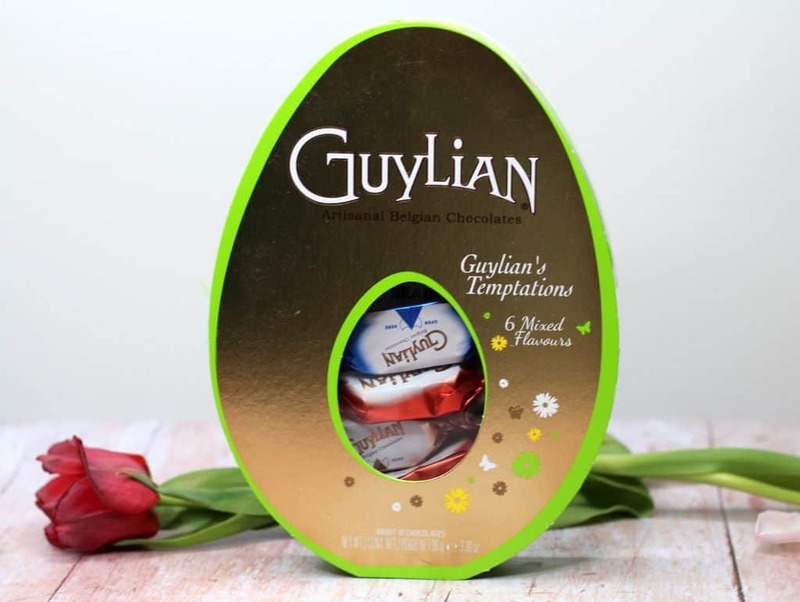 I was excited to hear about their Easter range and the NEW Guylian Temptations Easter Egg Box is perfect for my Easter Gift Guide 2018. These chocolates will make the perfect little treat for someone wanting a special little Easter gift this year. You can find out more and purchase the Guylian Easter range on their website here. I could wax lyrical about Snuggly Rascals they are such a clever and unique idea that are perfect for children. Simply put they are a range of cute and fun, comfortable headphones. Snuggly Rascals are similar to a headband making them far more comfortable than over or in ear headphones. Snuggly Rascals have a range of different designs from unicorns to giraffes but this cute Bunny design would be a fitting gift for Easter! Something I absolutely must mention about Snuggly Rascals is that they donate 10% of their profits to a different charity each month! Henry loves this product and finds them much easier and more comfortable to wear making them ideal for in the car or when we are travelling. 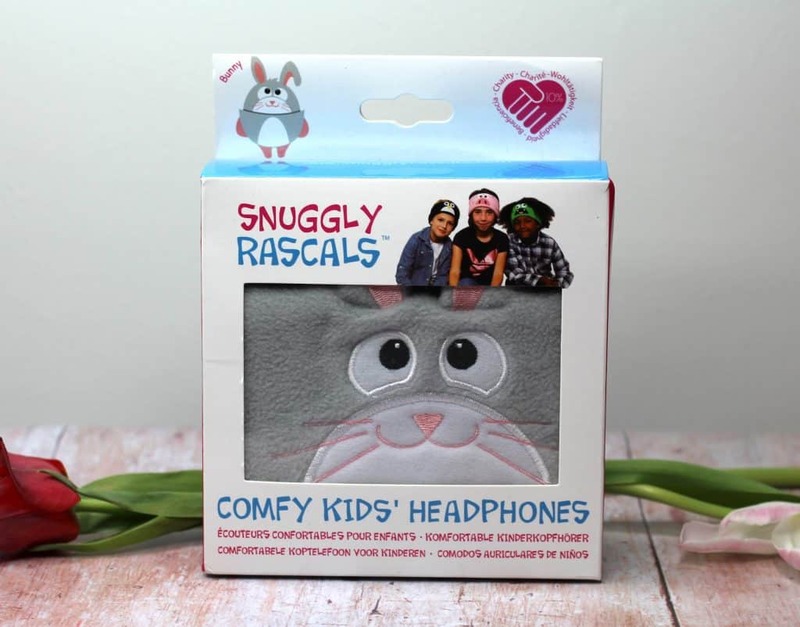 Find out more about Snuggly Rascals on their website here. Easter in our house is a time to get together as a family and spend some quality time together. Throughout the Easter period we have lots of different visitors and of course Henry is off school. If the weather is bad – which living in England is a real possibility then finding ways to keep everyone entertained can be difficult. I love the idea of doing a puzzle together and this Peter Rabbit Giant Floor Puzzle is ideal. There are 50 pieces and the puzzle is suitable for ages 4+ but with help younger children will definitely be able to get involved. Jumbo puzzles are reliable, well-made puzzles that include beautiful vibrant designs ideal for keeping younger children engaged and interested. They are the perfect gift that will provide long lasting entertainment and fun. 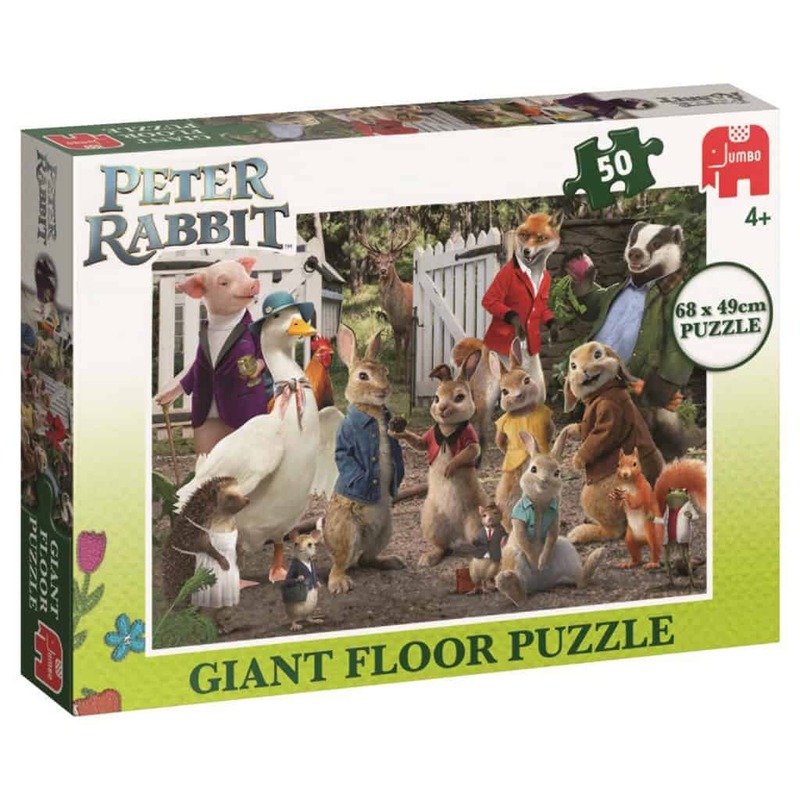 You can purchase the Peter Rabbit Giant Floor Puzzle on Amazon here. There are many people who are unable to eat certain products due to intolerances or dietary requirements. Free from products are becoming more popular but they aren’t always readily available. I couldn’t do an Easter Gift Guide 2018 without finding some great ‘free from’ products to include. Holland & Barrett have a fantastic range of different products and here are some of my favourites. It can be difficult trying to buy for those that have food allergies and intolerances but this this organic, Fairtrade and dairy free egg from Holland & Barrett is a fabulous alternative. This egg is perfect for anyone wanting to avoid dairy, gluten and nuts and it comes packaged just like another Easter egg which prevents smaller children feeling different or singled out because of their allergies and intolerances. 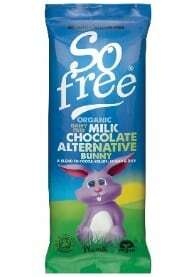 Made with organic, Fairtrade and vegan chocolate this is the perfect milk chocolate alternative. The taste is delicious and sweet without feeling likes it’s lacking or missing something. This is the perfect chocolate Easter gift or ideal for using during Easter hunts etc. Booja Booja have a delicious range of luxury, organic chocolates that are gluten, dairy and soya free. 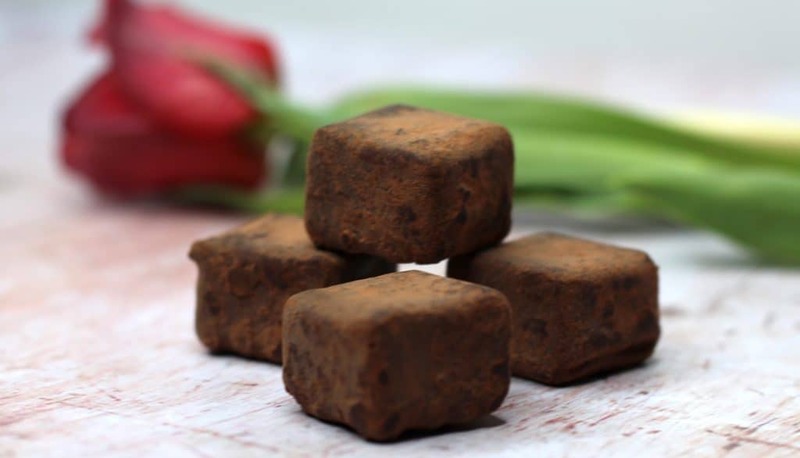 They really taste like a high-end product and are perfect for those unable to consume dairy, gluten or soya either by choice or because of dietary restrictions. 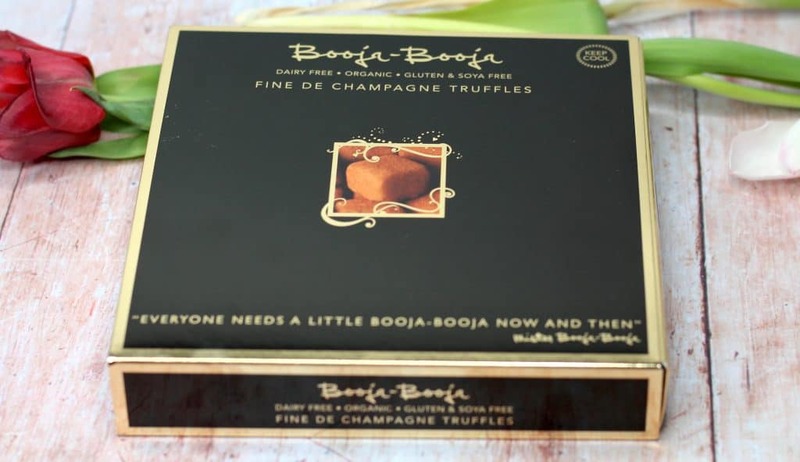 As far as ‘free from’ chocolate goes these champagne truffles from Booja Booja are delicious. These chocolates will make a great Easter gift for older teens and adults and are perfect if visiting family and friends over the Easter period particularly if you are unsure of food allergies. For more information head over to the Holland & Barrett website here. Imagine your two favourite animals combined to create a new and unique animal that you can collect. 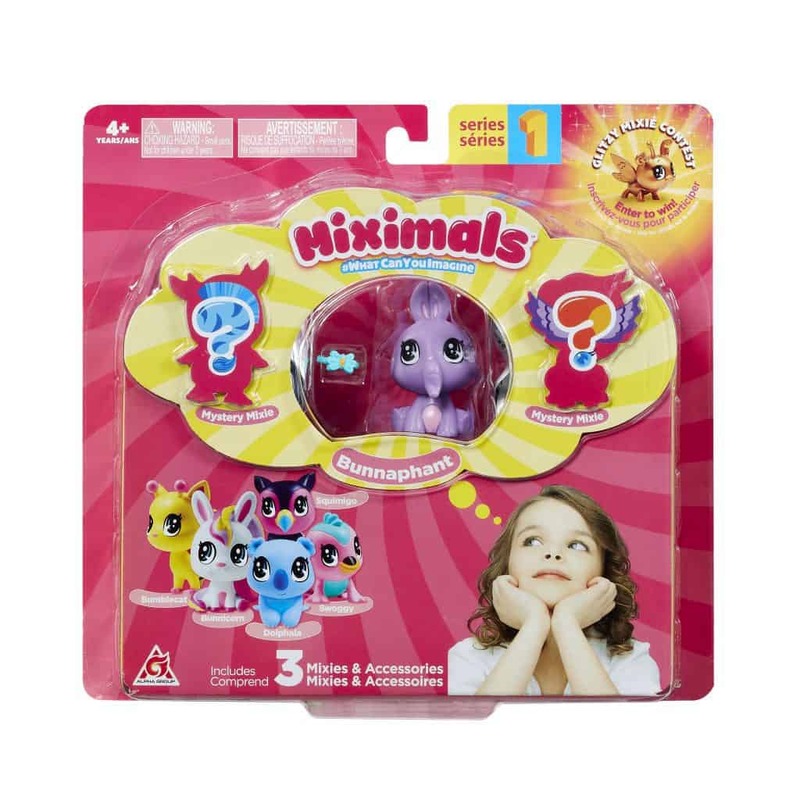 There are over 40 different Miximals to collect in Series 1 and each Miximal comes with it’s own accessory. The excitement is finding out which Miximals you will discover and the added thrill of finding out if they are common, rare or ultra rare. 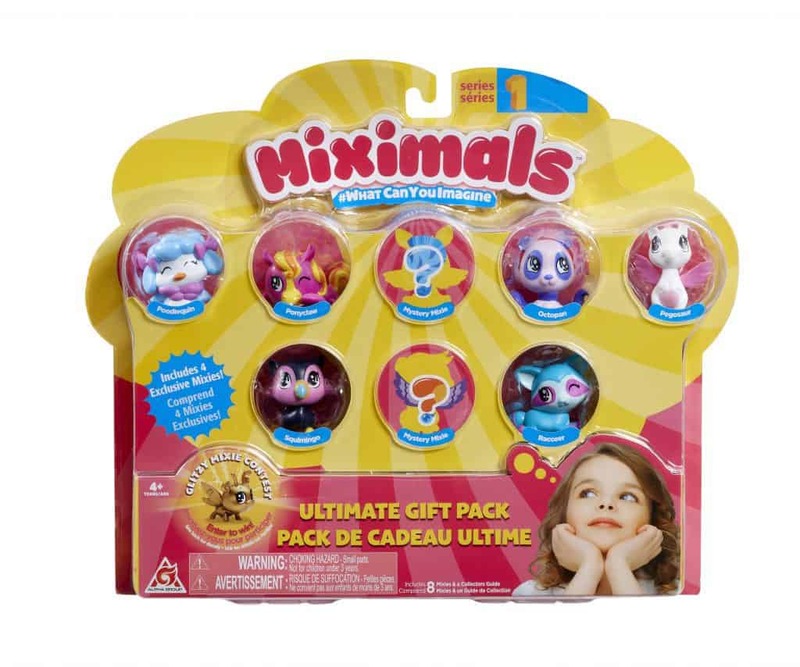 These cute toys can be purchased in single packs, packs or three or collectors packs of eight. You can also purchase Miximals Mobile Mix Up packs which include 1 x vehicle, 1 x Miximal & 2 x Accessories. 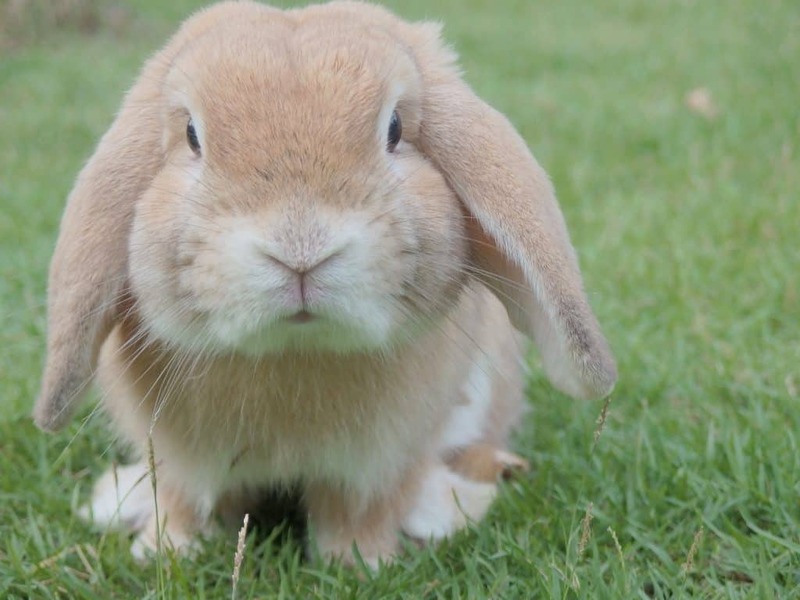 Miximals will make the perfect sweet alternative this Easter and are the perfect size for fitting in an Easter basket or hiding during an Easter hunt. 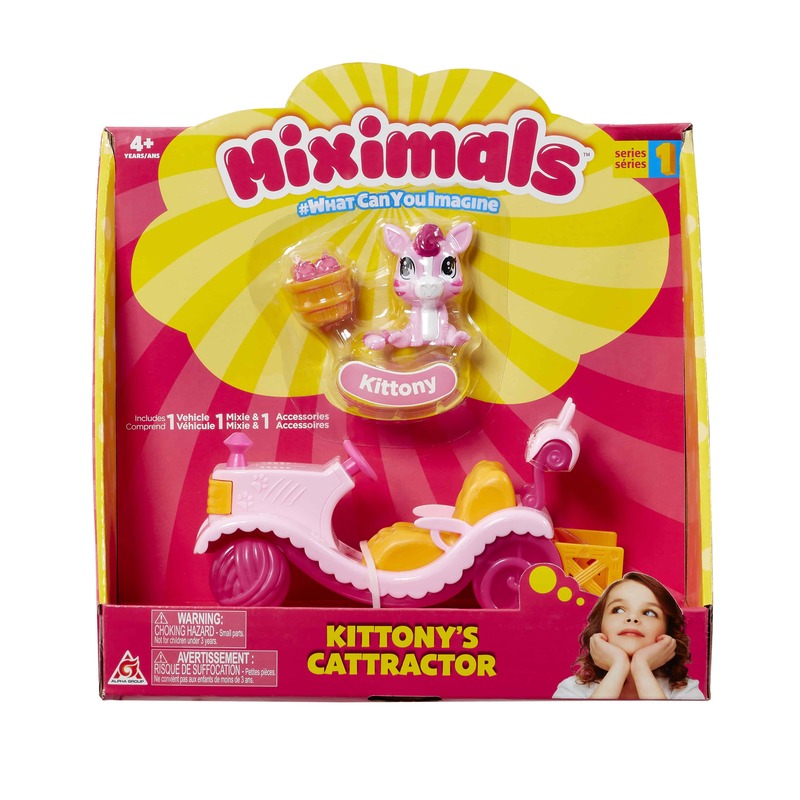 Find out more about Miximals on their website here. 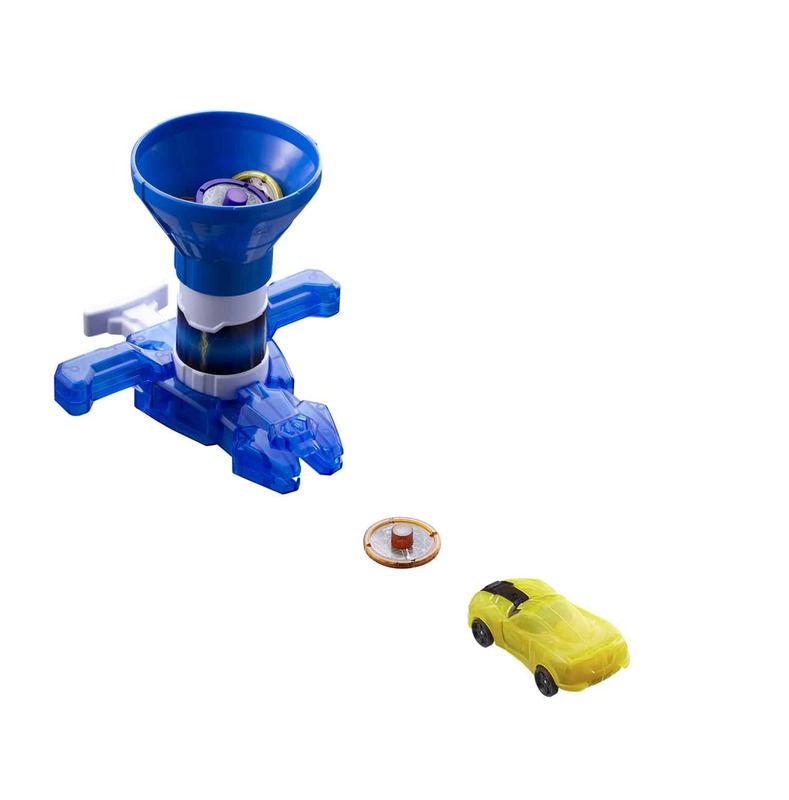 Screechers Wild look like any regular toy vehicle except they have a secret ability that allows them to transform into creatures with a ‘flip-morphing’ action using collectible discs. These toys are designed for ages 6+ and there are a number of different transforming toys to complete your collection. 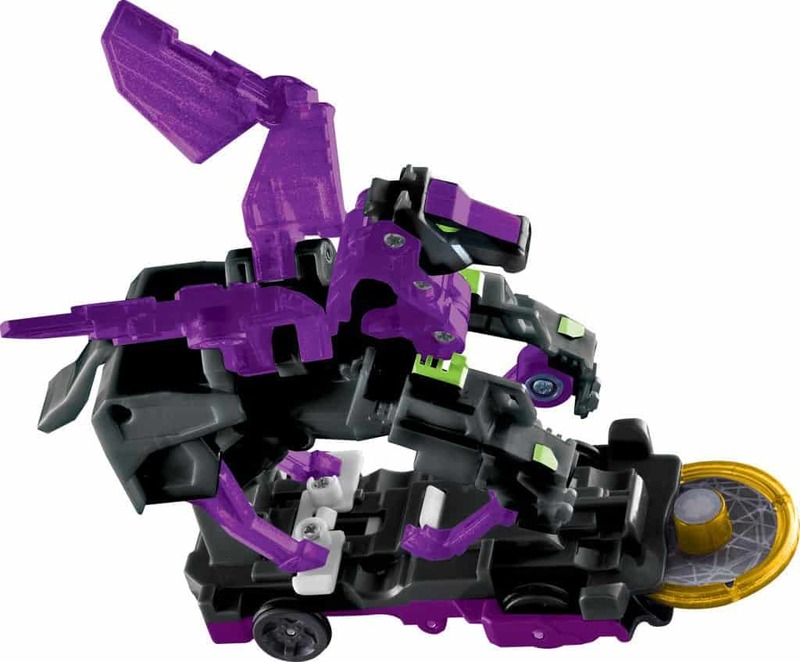 This is a transforming toy like no other and once morphed the toy can easily be folded back into its vehicle state with ease. For added fun you can also get the Rapid Fire Disk Blaster which fires collectible discs at your Screechers vehicles to make them morph! Each set comes with 1 x disc launcher, 1 x vehicle & 2 x collectible discs. Screechers Wild also have a YouTube channel where you can watch a number of short webisodes following the adventures of The Savage Mutts who adore all things related to cars! Find out more about Screechers Wild on their website here. 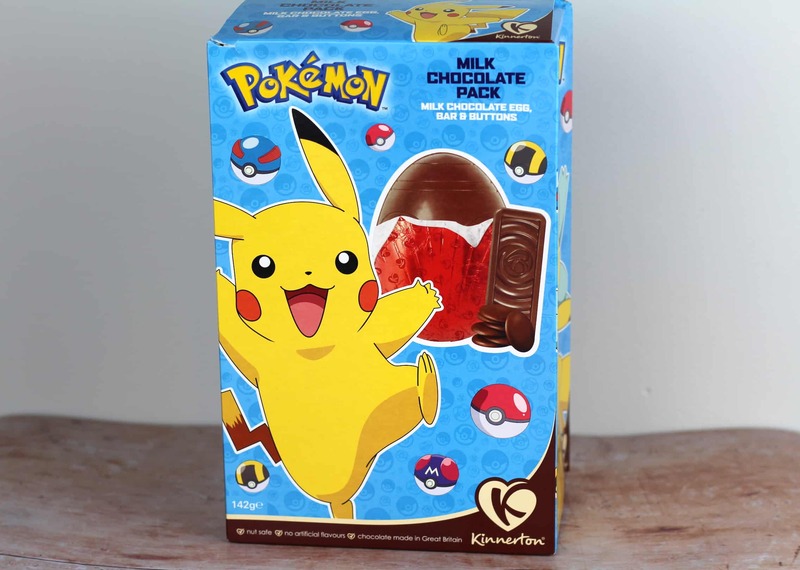 If you have a Pokemon fan then these Pokemon Easter eggs are perfect! They come in a bright Pokemon box containing a hollow egg, chocolate bar and some chocolate buttons – perfect for celebrating Easter! I love Character style eggs particularly for younger children who are obsessed with particular characters. I hope you found this Easter Gift Guide 2018 helpful is there anything else you think should have made the list? Let me know in the comments below! How ever you will be spending your Easter have the best time! *I received these items on a gifting basis to put together this Easter gift guide 2018. As always all views, opinions and words remain my own. Some images were provided. For more information on any of this please head over to this page. That hair brush is beautiful! Love it!